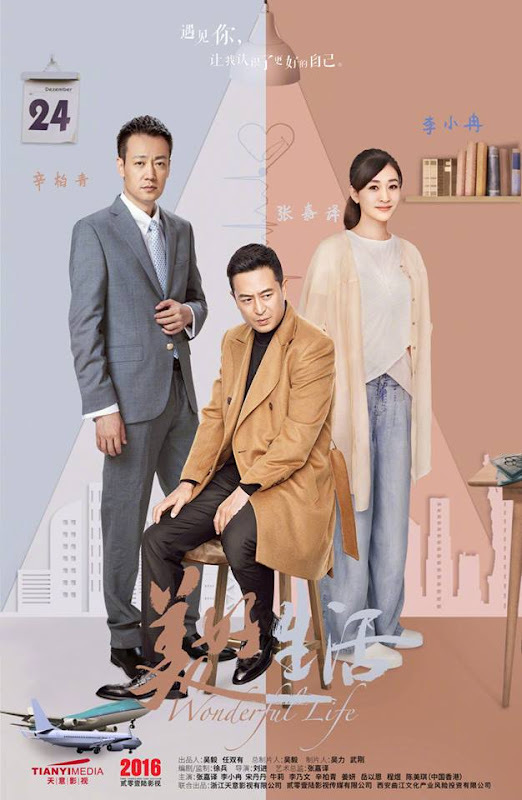 After experiencing a major blow in his love life and career and finding himself sent to the hospital due to a sudden sickness, Xu Tian encounters Liang Xiao and gets a chance to get his life back on track. Xu Tian (Zhang Jia Yi) lived in the US for ten years. The young man who was once full of rage against the world decides to return to China. However, he relapses from an old sickness while at the airport and falls unconscious. 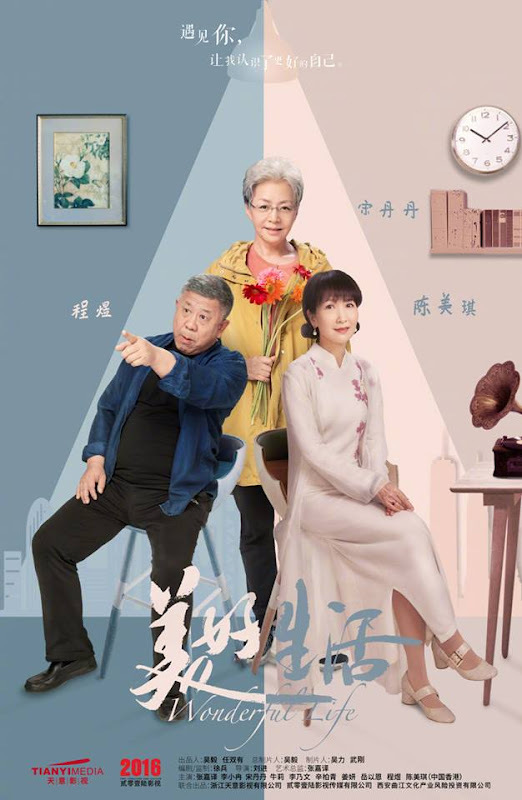 At the hospital, the surgeons gives him a new heart and he has been staying in his mother's matchmaking firm while recovering. 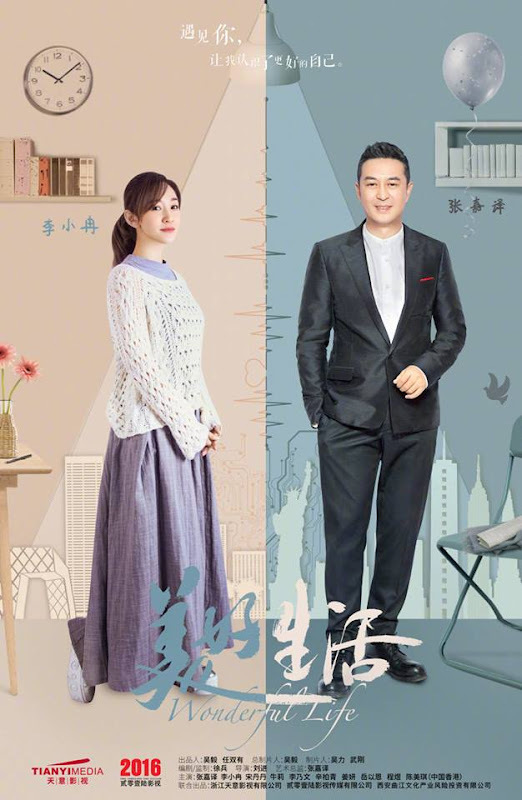 He meets Liang Xiao Hui (Li Xiao Ran) who came to find a match and they begin to fall for each other, confusing Xiao Hui as she finds similarities between Xu Tian and her late husband who died in an accident. 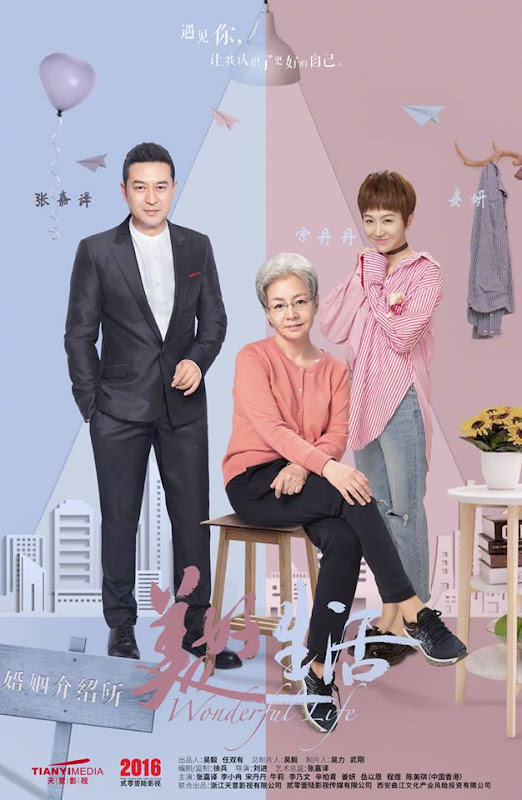 On top of that, Xiao Hui's young assistant develops a crush on the much older Xu Tian while Xu Tian's ex-wife suddenly reappears. 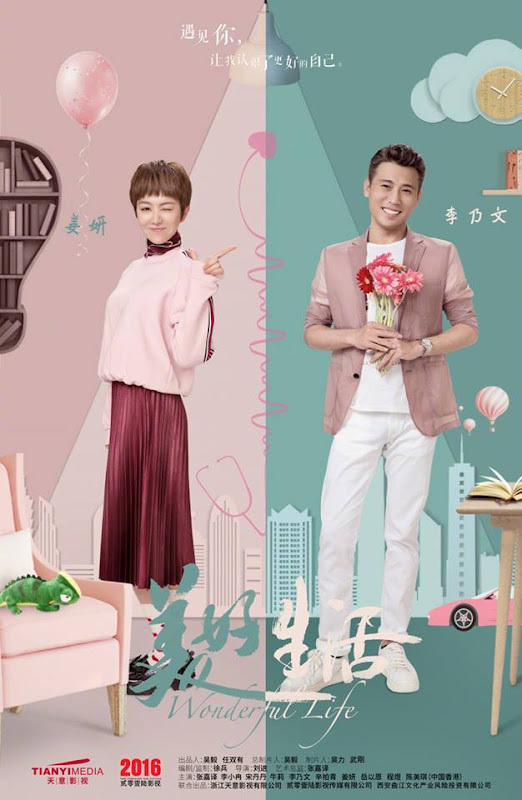 After everything that has happened, Xu Tian realizes that the person he loves has always been Xiao Hui. Just as he was about to run to her, they both learn that the Bian Zhi Army is in danger and help to bring them back safely from abroad. Xu Tian must stay in the US because of his heart problem, but he keeps the precious memories in his heart. 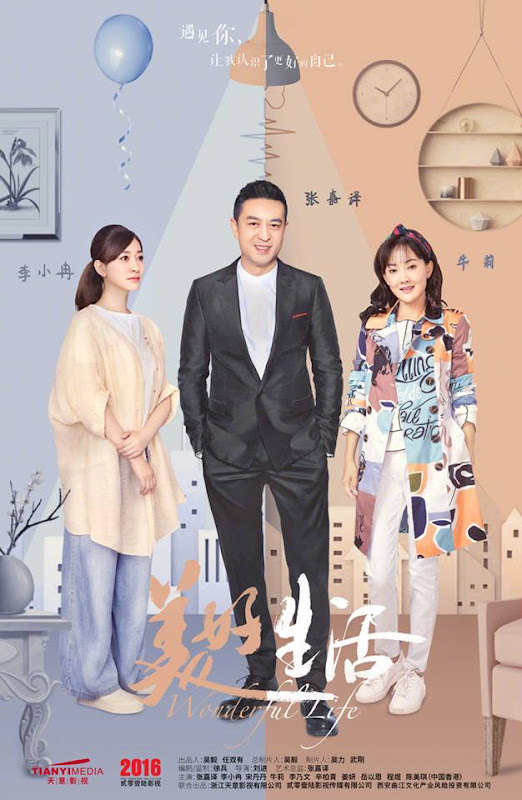 Filming took place in Beijing, Tianjin and USA. Filming lasted around four months beginning February 24, 2017 and ending June 19, 2017. Let us know why you like Wonderful Life in the comments section. Please also share these fun facts using the social media buttons below.